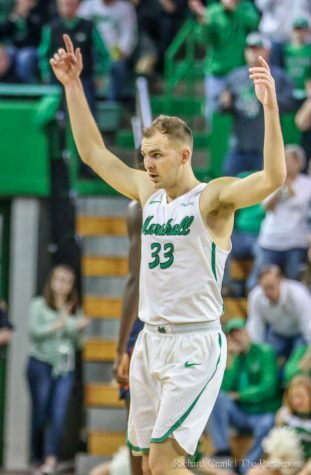 Marshall guard Jon Elmore (33) runs the offense during the Herd’s win over FIU at the Cam Henderson Center on January 19, 2019. 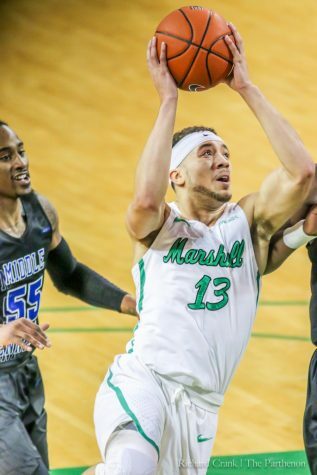 Elmore was named C-USA Player of the Week on Monday. 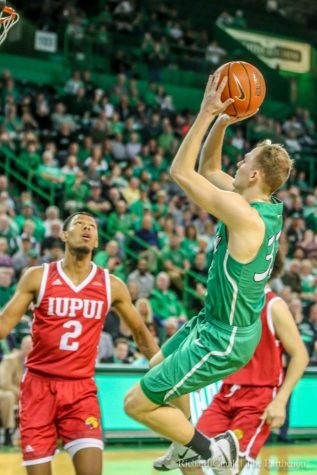 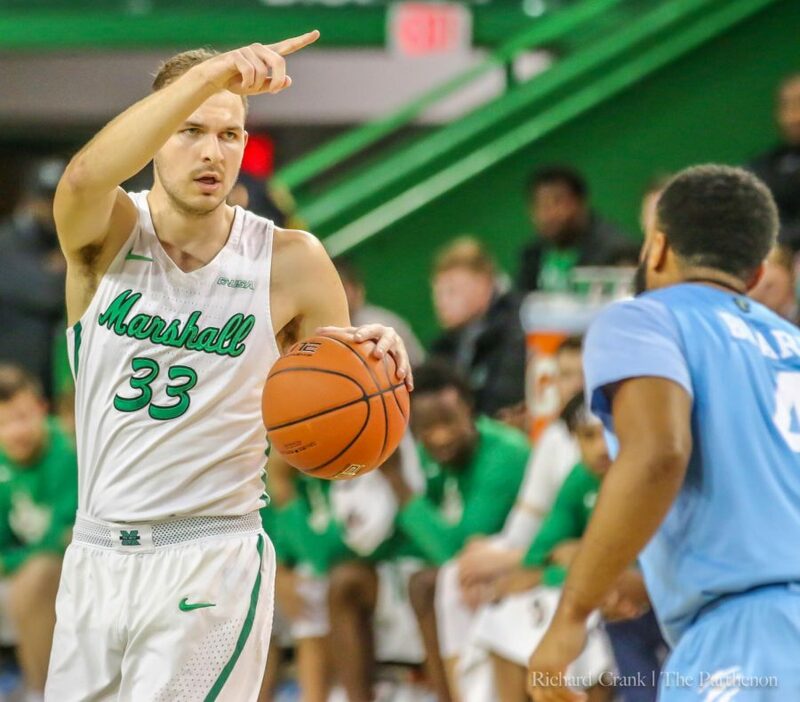 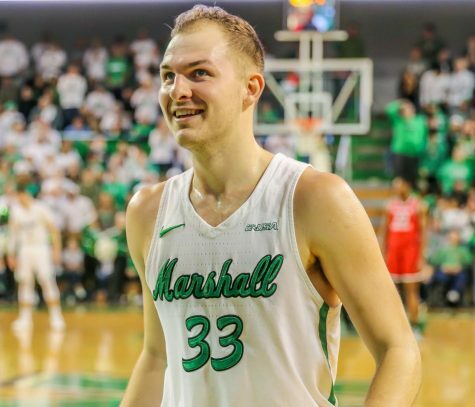 As Marshall prepares for its Wednesday night game against FIU inside the Cam Henderson Center, head coach Dan D’Antoni said he expects a high-scoring, fast-paced game. 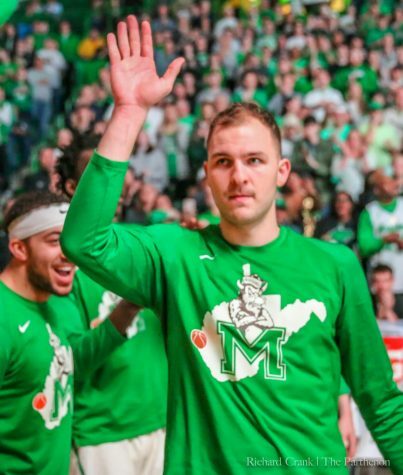 “We are basically guarding ourselves,” D’Antoni said. 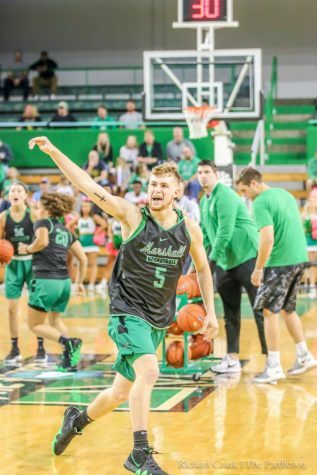 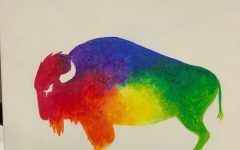 The Herd is coming off a wave of momentum, having defeated North Texas on Sunday 85-82 to extend its win streak to three, and D’Antoni said the atmosphere around the team is great. 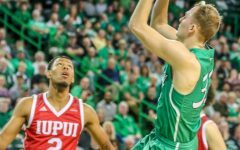 D’Antoni said that he hopes to maintain the offensive drive in the upcoming matchup that the team has shown in the past two games. 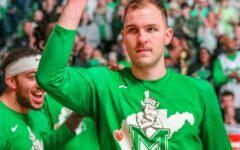 Despite this, D’Antoni said there is always something the Herd can improve on. 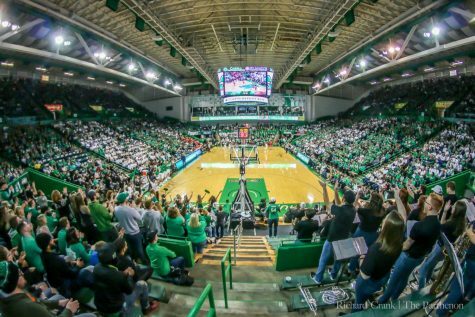 As it stands the Herd is sixth in C-USA but a win will lock Marshall into that seed for the C-USA tournament. Tipoff between the Thundering Herd and Panthers on Wednesday is slated for 7 p.m.